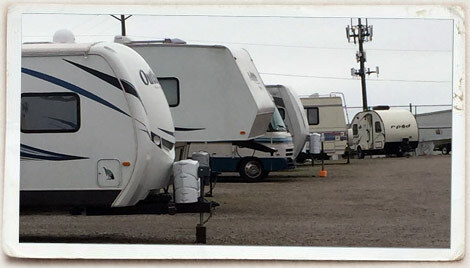 Branneky’s Storage Lot, located directly behind the hardware store, can accommodate many of your storage needs, including RV storage, Boat storage, Trailer storage, Equipment storage, dump station, a water hydrant, 24 hour video surveillance and more. 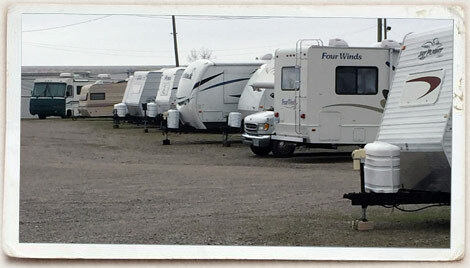 Our safe and convenient gated facility allows 24-hour access and is fully lit throughout the night. Lot currently has spaces available. Please call for specific availability. Questions? Please contact us during our office hours. Mon-Sat 7am -8pm and Sunday 10am – 4pm.